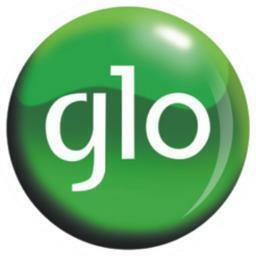 Welcome to the Glo Customer Care on Twitter. We care about our customers. Send in your enquries, complaints and requests.